Thank you for visiting our site. Please see our season page for our upcoming productions. Please click here for our ad journal form! 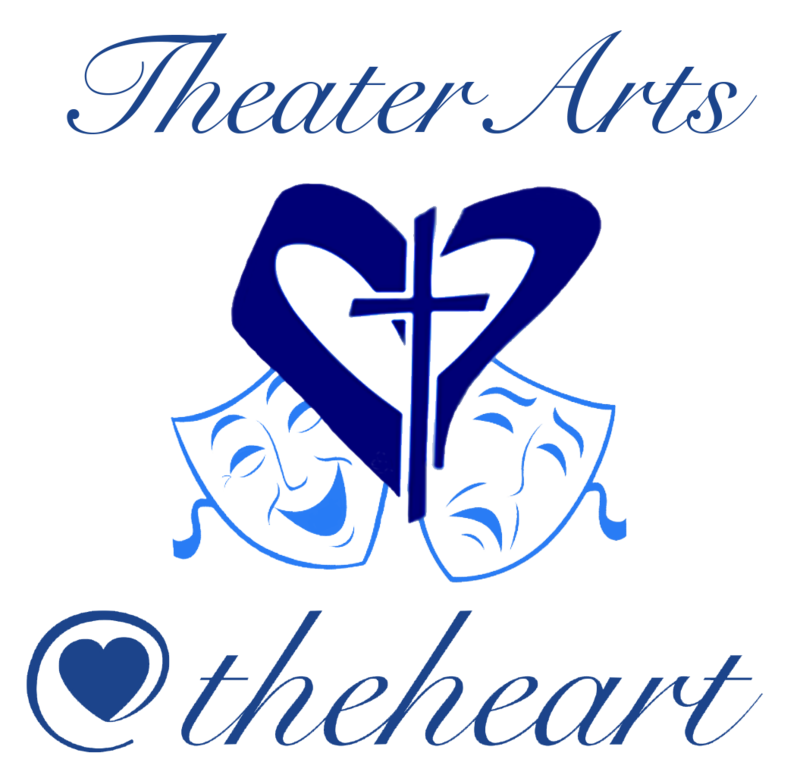 Thank you for supporting the Arts at IHA!